Heinz Stücke is still at it after 48 years and over 500,000 km. Even though Peter didn’t come on this trip, I have to thank him for making my ski trip happen this year. 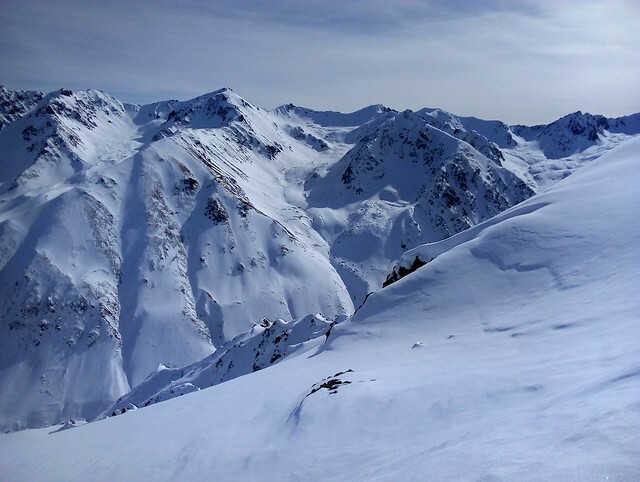 Peter initiated an e-mail discussion about potentially skiing together, and that’s what got me thinking about skiing in the first place. I also have to thank İsmet for actually coming on the trip. 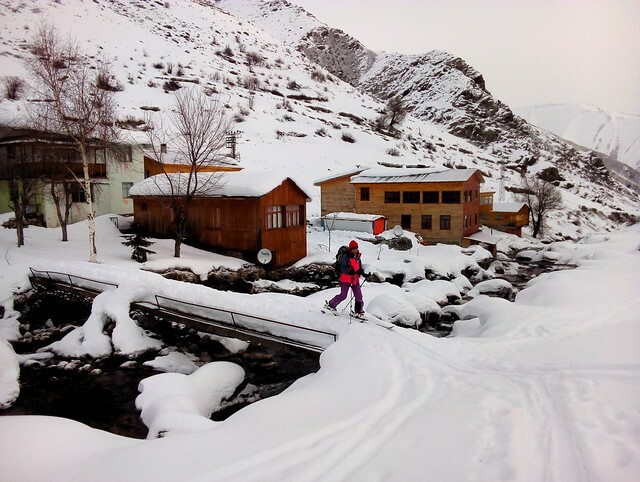 She didn’t make it to Muş, but she did the planning for the Kaçkar portion of the trip. İsmet arranged for us to stay at the Kaçkar Pansiyon in Olgunlar with İsmail Bayram (not to be confused with İsmail Altunay in Yaylalar) and his family. 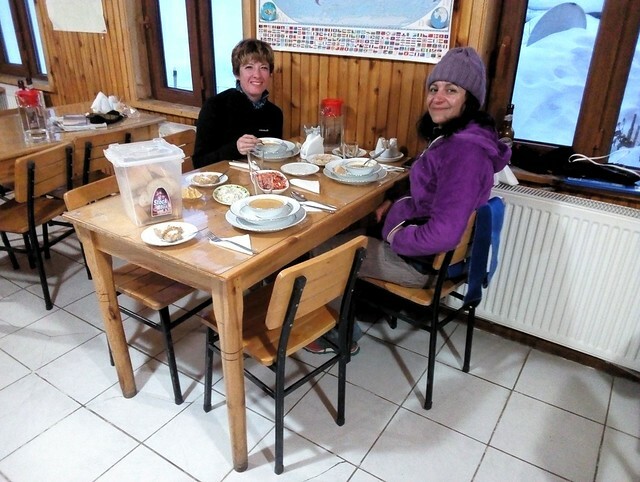 I was sorry not to be staying with Osman and Fatma who I’ve stayed with on both my previous winter Kaçkar trips. However, I called Osman later and learned they weren’t in Olgunlar this winter anyway. I’ll have to go back in the summer to visit them. Skiing with İsmet made this trip to the Kaçkar quite different from my others. 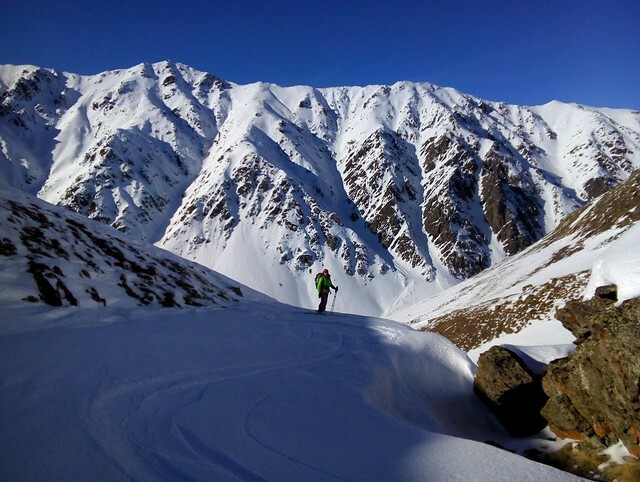 Previously our group goals had mostly been to find good snow and make nice turns. İsmet, however, isn’t really a skier per se, although she can certainly ski better than I can. 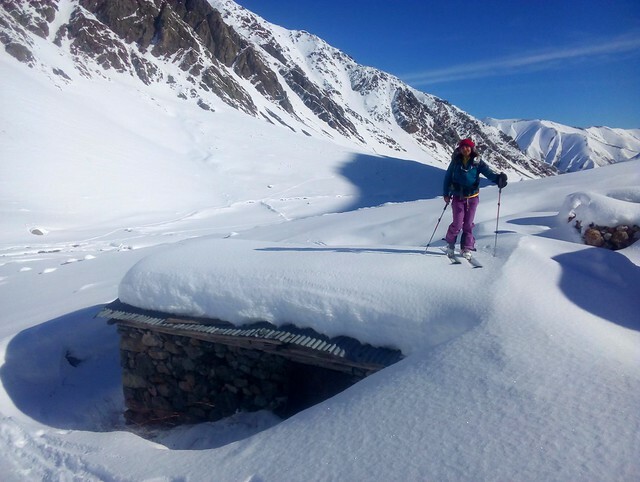 She’s a ski mountaineer. 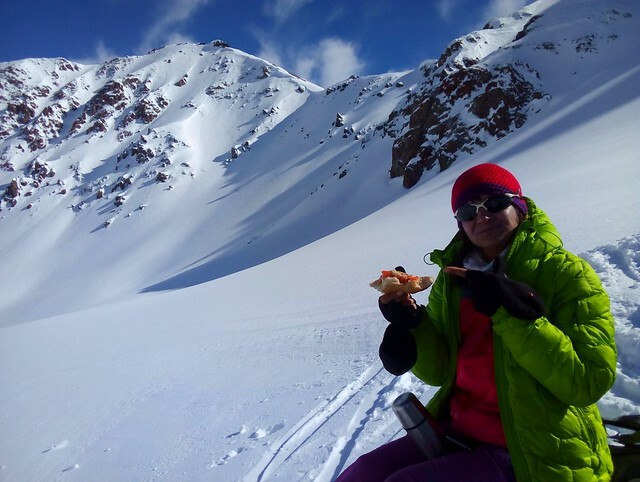 She’s also a professional mountain guide for tourists, and since this was her first ski trip to Olgunlar, she was interested in checking out routes for clients, especially routes that go the summit of something. 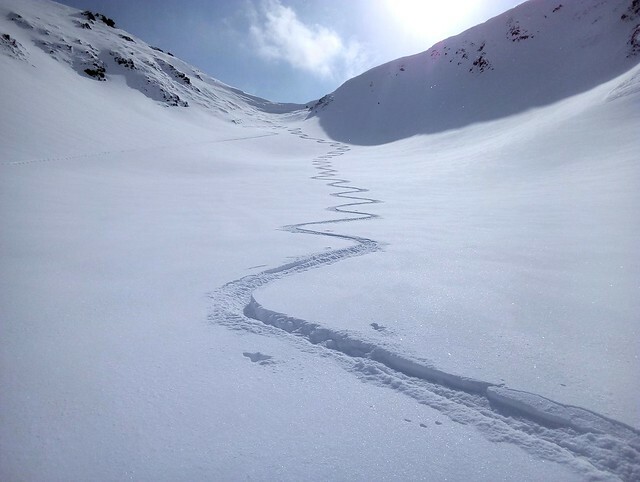 Another thing that made this trip different from the others was that the snow wasn’t as good — there was less of it, and the snow was very hard and wind-blown up high. 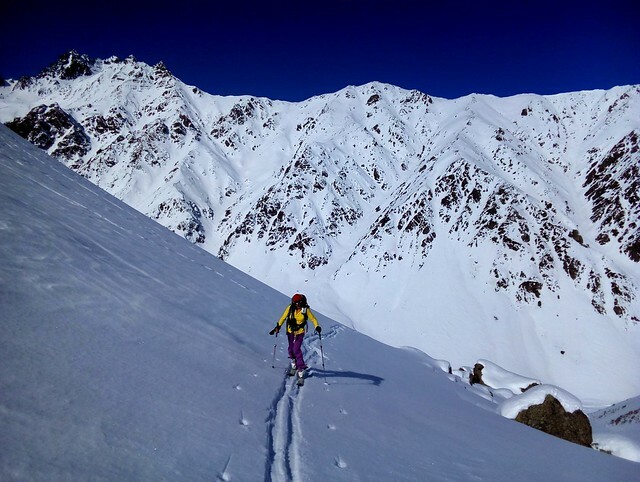 For example, Megan and I casually skied right up to the top of Kanucar (aka Hanucar?) Pass when we were there a few years ago. 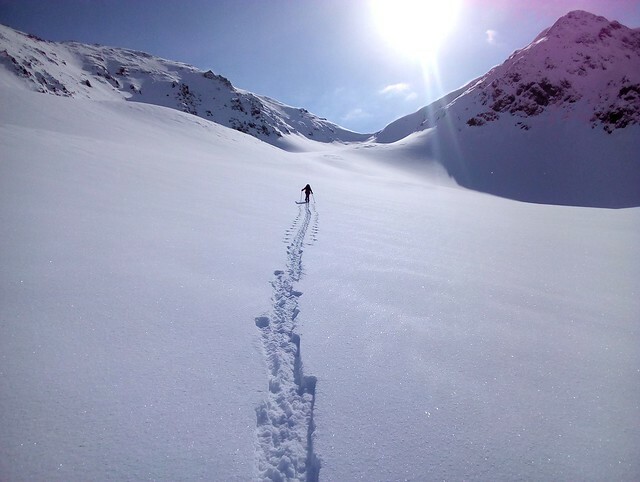 This year, in an attempt to reach the pass, İsmet took off her skis and still couldn’t make it up the pass kicking steps into the steep hard snow. 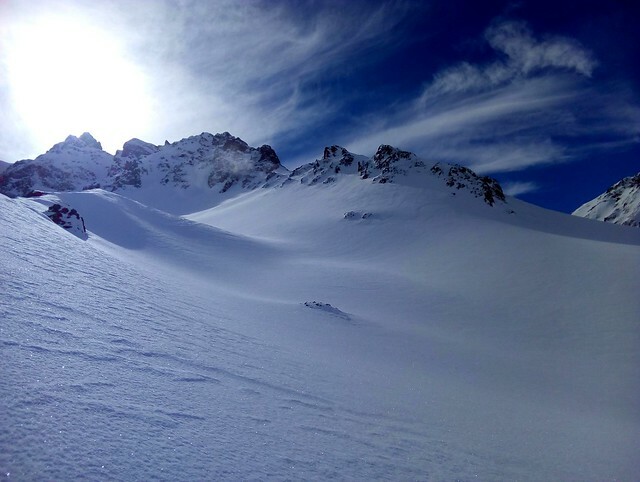 We had at least three instances of this — getting right up to within a few meters of the ridge and not being able to actually reach the ridge because of a vertical wall of very hard snow. 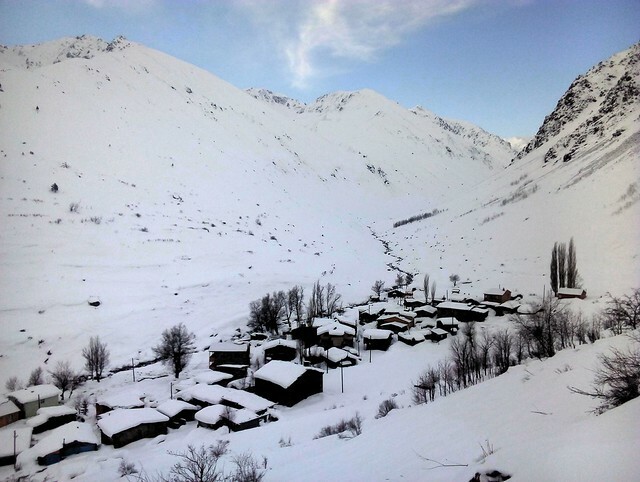 On the first day we skied to Nastaf (aka Hastaf) Yaylası and headed up the big drainage from there, the third of the three big north-facing valleys from Olgunlar. I surprised myself by making it up to the ridge that day and enjoyed the view into the Dargit Yaylası drainage. İsmet amused herself by attempting a peak a bit to the west of the ridge I climbed, but it ended up being a more ambitious goal than either of us expected. We met up for the ski back to the valley bottom. 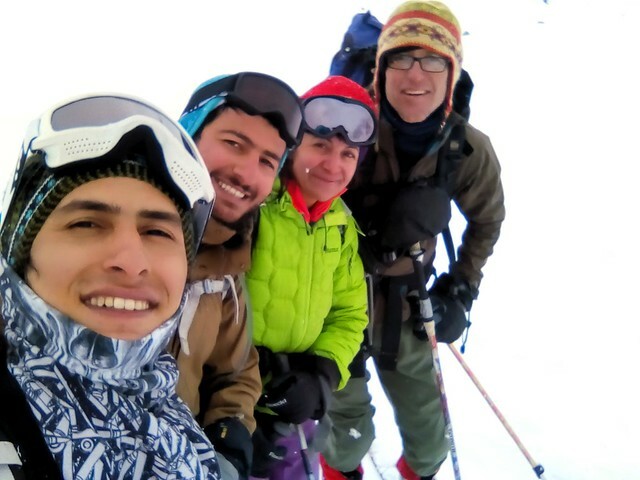 We were joined this first day by Esra, a snowshoer from İstanbul, but unfortunately she was only able to stay one day. 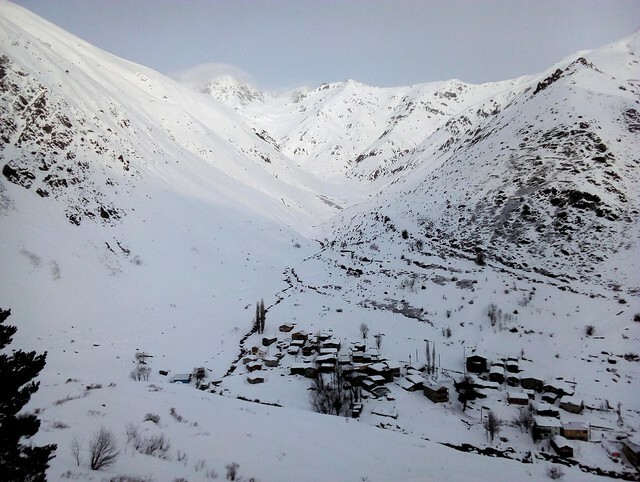 İsmet’s goal for the second day was to reach Lanetleme (aka Naletleme) Pass, a potential route to take clients between the north and south sides of the Kaçkar Range. 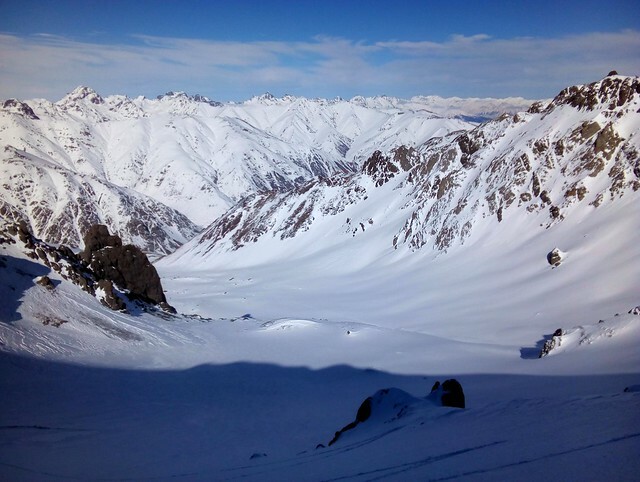 We skied up together past Dibe Yaylası and up toward the pass until the route was obvious and the pass was visible. 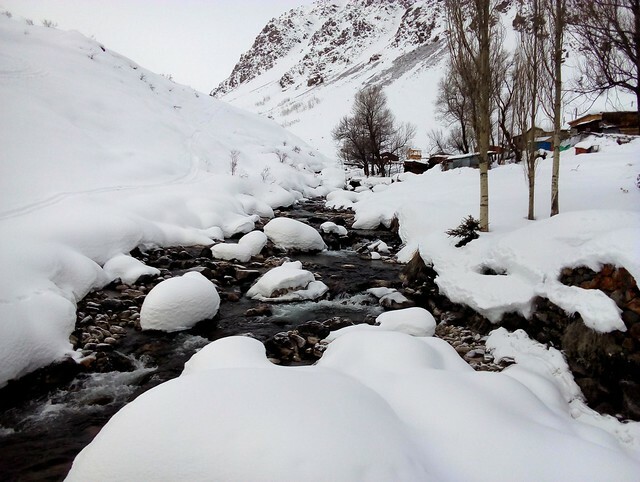 İsmet still wanted to continue to the pass, but I kept eyeing the north-facing bowls above the Dibe Yaylası drainage, areas I had never skied before since the weather had been too poor every other time I’d been up to Dibe Yaylası. 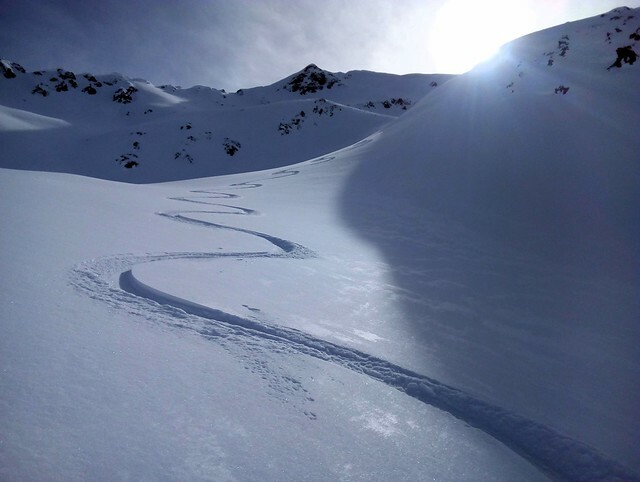 I ended up skiing up the third bowl and down the second bowl. It turned out to be an excellent choice. Again I made it to the ridge and had excellent views both west into the upper part of the Dibe drainage and south to the big valleys above the main Olgunlar drainage. 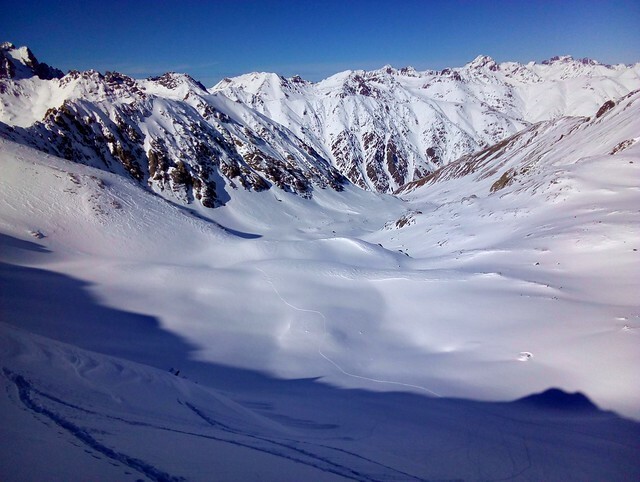 If you’re planning on skiing from Olgunlar, you should check out my photos on flickr. These were the best photos I’ve managed to get of the three main north-facing valleys above Olgunlar. Oh, the ski down from here was some of the best snow of the week. 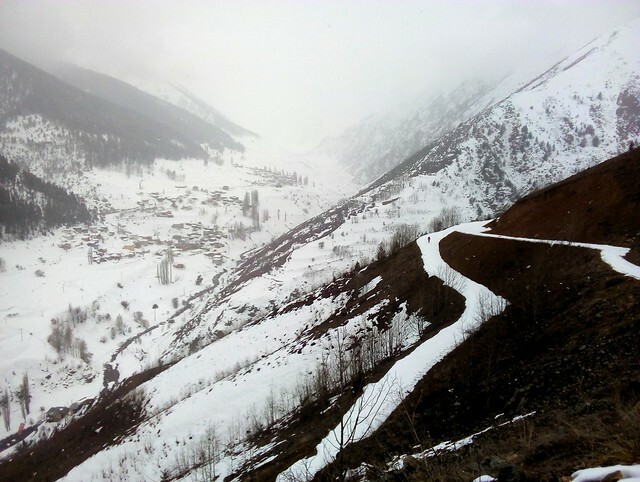 By the end of the week we had skied all three of these main north-facing valleys above Olgunlar. Here are some photos of the second drainage. 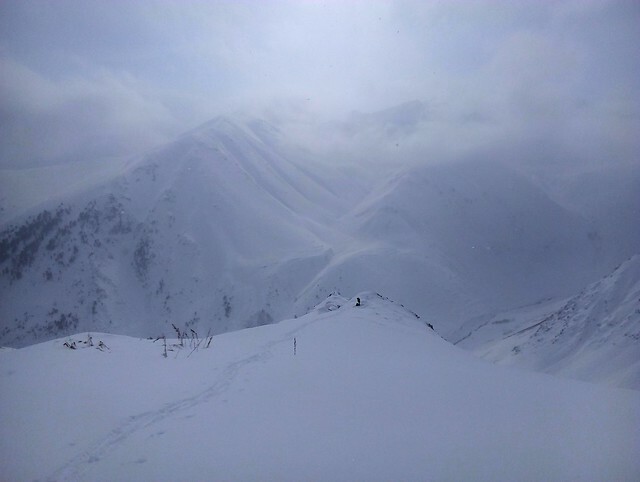 We were in a whiteout at the top when we had to figure out the best place to drop into the large bowl that leads to Satelef Yaylası. Visibility was so bad that we resorted to throwing rocks into the white abyss to see if we could get a feeling for just how steep it was. 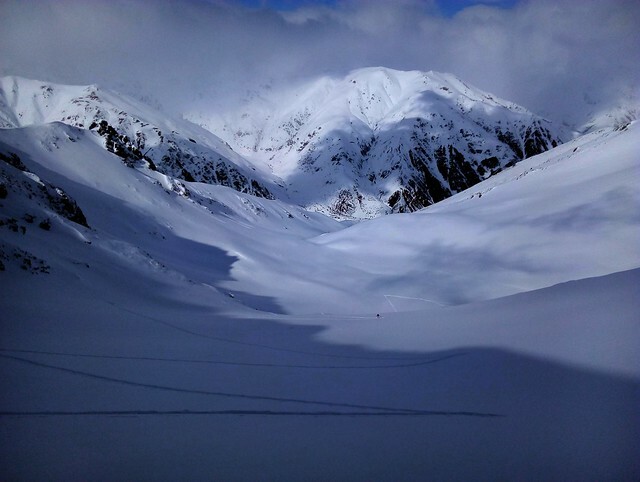 I must say I was none too happy at this point, but everything turned out fine, and the deep snow high in the bowl was probably the best skiing conditions of the week. Too bad I couldn’t see anything. 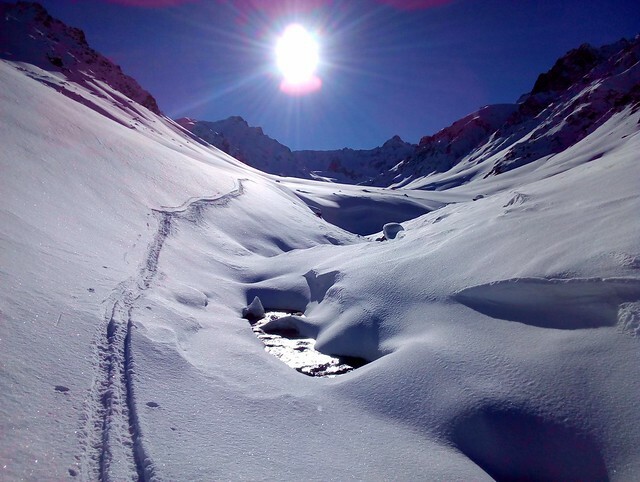 The long ski out via handsome Körahmet was easier and faster than I expected. Here we are making our way down to the main Yaylalar road where İsmail met us with his car. 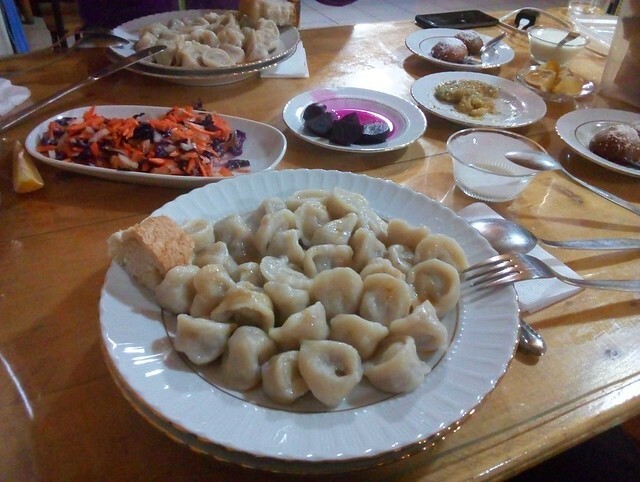 That evening, like every evening, we came hungrily back to the pansiyon, happy to have hot showers, followed by a yummy, filling hot meal prepared and served by İsmail’s wife, and their two sons, Cihat and İbrahim. 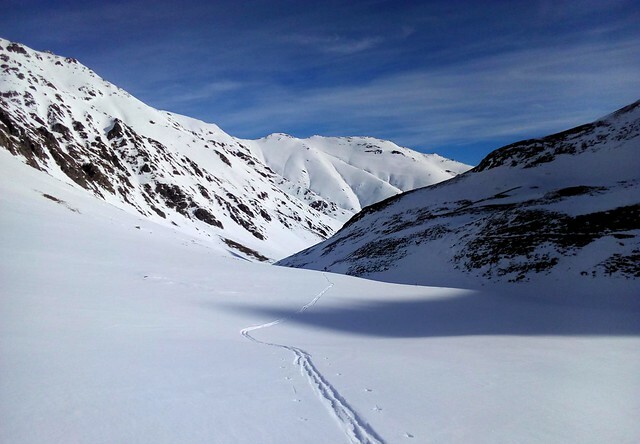 For our last day of skiing we did what many groups do during their first day in Olgunlar — ski straight up from the village into the first of the main north facing valleys. 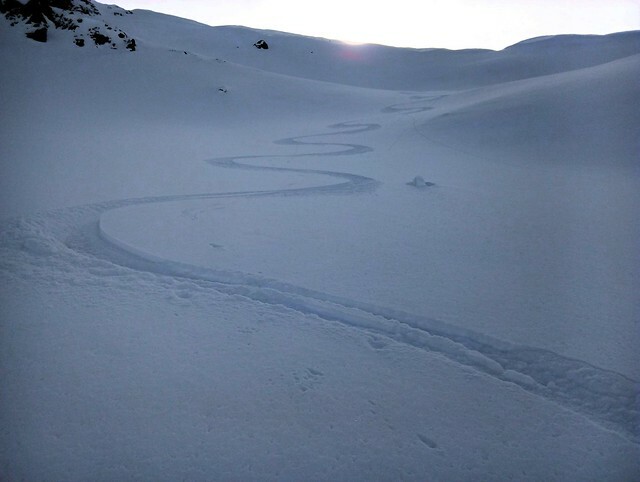 As I’ve found before, there were good turns to be had below Kanucar Pass. And then as a bonus we ran into İbrahim (the selfie master) and Cihat on the way down! Thanks for another great week in the Kaçkar Mountains. 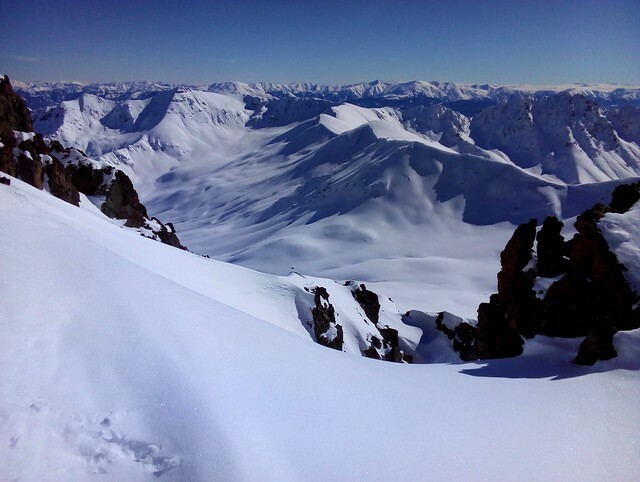 This entry was posted in Skiing, Turkey and tagged Dibe Yaylası, Hastaf Yaylası, Karamolla, Körahmet, Olgunlar, Satelef Yaylası, Yaylalar. Bookmark the permalink.